The Scientology Superbowl ads have been assorted levels of bad but that one is at an all new low. It is gruelling and quite an ordeal for those who feel they are co-erced into solo auditing the contents of OT 2 and OT 3. There have been instances where when the person said "I don't believe any of this" they are told "You are not clear" and made to go re-do all the steps they have previously done at their expense. For some it has been painful for YEARS. Karen and Jeff of Surviving Scientology do their first joint video together. 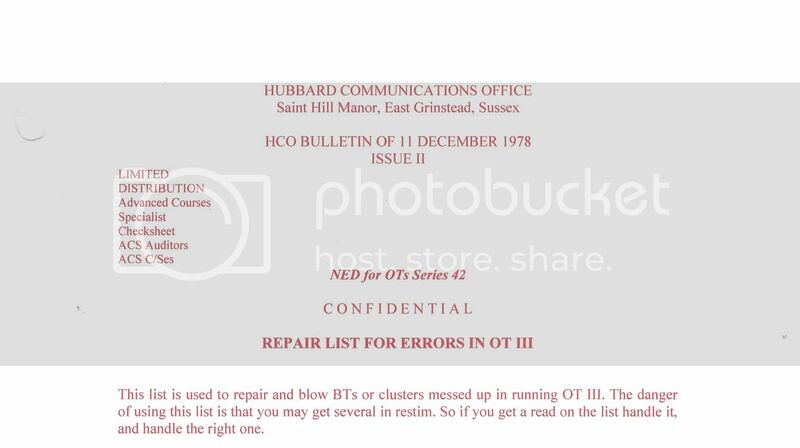 In this video Karen discusses Hubbard’s secret instructions on what a Scientologist is supposed to do when he or she is dying, and then what they are to do immediately after death. Then move onto other topics such as Disconnection Clear, Refunds, Repayments.. 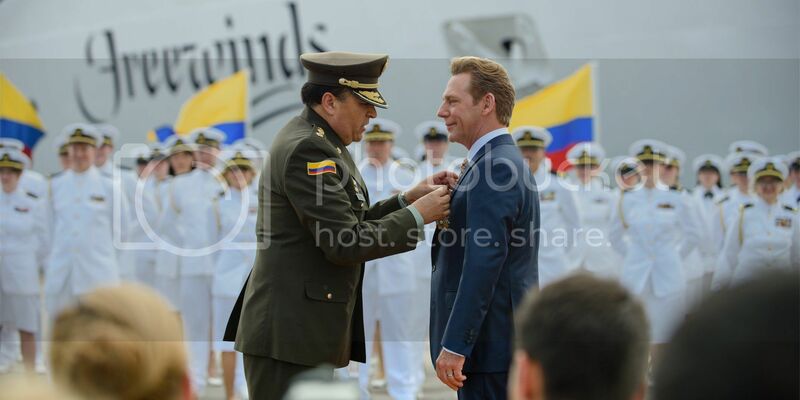 The National Colombian Police presented "a medal of the highest honor to the ecclesiastical leader of the Scientology religion, Mr. David Miscavige, for “saving humanity from violence, evil, terrorism, drug dealings and all the negative factors that threaten it.”" "In an official presentation ceremony held at the launch point and final stop of the Maiden Voyage in Bridgetown, Barbados, National Colombian Police General Carlos Ramiro Mena Bravo presented Mr. Miscavige with the Brigadier General Jaime Ramírez Gómez Inspector General Transparency Medal. The award is among the most prestigious of the National Police and represents “courage, bravery and honesty” and the “display of the highest ideals, morals and ethical values.”"
There is a very important issue here. 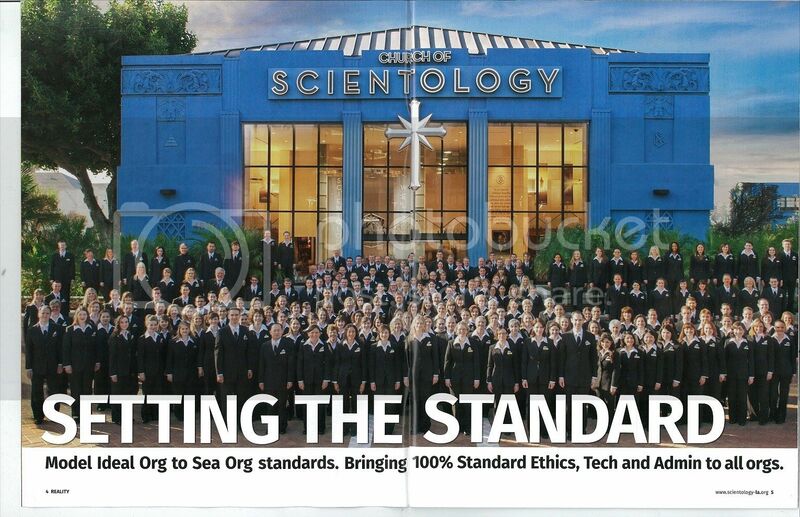 Los Angeles Org is staffed by Sea Org members. This is supposedly the "Religious Clergy" of the cult. All of these guys signed the *religious* pledge to commit themselves to 1 Billion years of service to forward the *ecclesiastical* aims of the cult. When will Visa, AMEX and Master card wake up to the criminality of this cult, where the sales people "Regges" have learned to game the system and open new accounts billing these cards to the hilt. AMEX already had the cult lose privileges for this exact type of credit card fraud in Los Angeles Day (the very cherch that merged with Los Angeles Foundation) to become Los Angeles Org. I have had Email from 5 different people who has disasterous experiences with Los Angeles Org, this is the tip of the iceberg. But how does a recruited youngster sign a billion year contract and believe they are doing the ETHICAL thing by stealing, THEFT and credit card fraud? 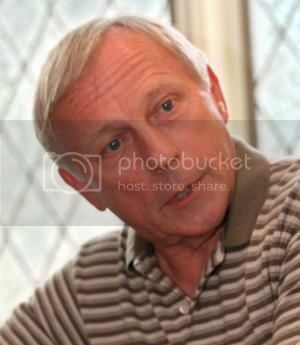 Wonderful that lawyer Graham Berry with his wealth of Cult experience will sue the cult for their outrageous conduct. 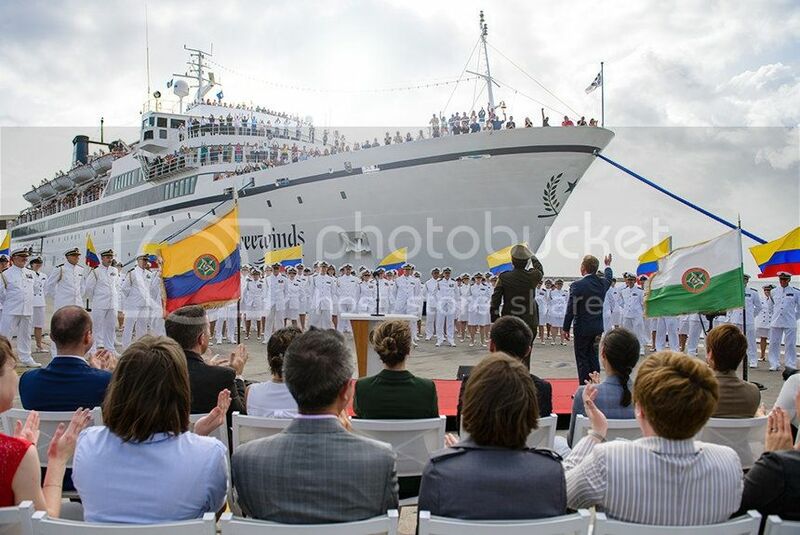 This is an image of Sea org members from the Flag Land Base who were plucked out of Clearwater and installed at Los Angeles Day to *Boom* Los Angeles by theft, rip -off or WHATEVER IT TAKES. 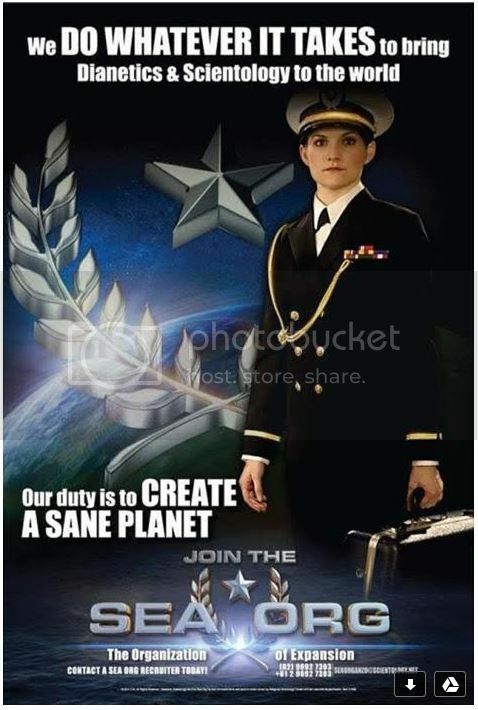 Sea Org, putting out posters that they are the most ethical group on the Planet ! In my last year in Scientology I resisted and resisted and resisted giving them my credit card info. A sea org mission registrar finally got it from me. Three weeks later I left Scientology. Soon after that I was out, not just away. I reported my credit card stolen and was issued a new one. Then the phone calls started and got really intense. They came at any time, day or night - midnight, two a.m., four a.m., any time. I never answered but the demanding voice to pick up was unnerving. I got a new unlisted phone number. Since then I have been undergoing ongoing deprogramming. Glen posted on the above quotes: on the Bunker. "Rewarding the leader of a sectarian religion that charges its followers for "treatments" they do not need. They do not accept psychiatry so that people with a deteriorated mental health are their victims since they do not receive the correct treatment of evidence-based scientific medicine." "It is the only 'religion' that requires you to sign legal contracts absolving him of all responsibility if you want to receive / buy his services." "What a disgusting scientology, they are scammers." "What happens with the Colombian national police responsible for the internal security of the country? Now linked to a quasi-criminal sect. Have we hit bottom? Is the police institution dismembered? What can the Ministry of Defense do? The national police can not stand a scandal anymore, please." "Amazing. 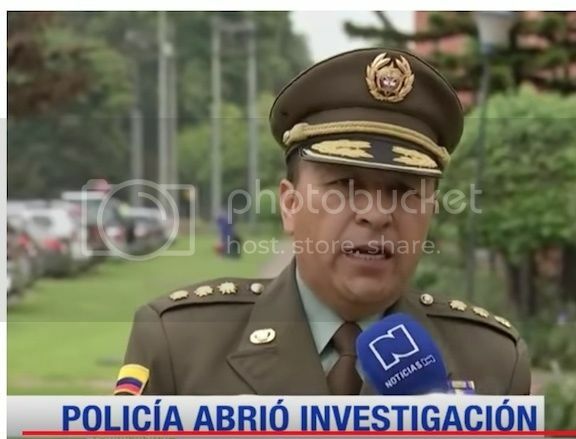 The national police of Colombia linked to an unscrupulous magical-religious dogmatic sect and therefore questioned throughout the world for the cruelty it exerts with its followers." "According to several people who recently escaped from this sector, Scientology does not have more than 25,000 active members around the world. In reality it is a small group but it has seized a lot of money and has insatiable greed." "Scientology, a lucrative business disguised as religion and promises of self-improvement and altruism." 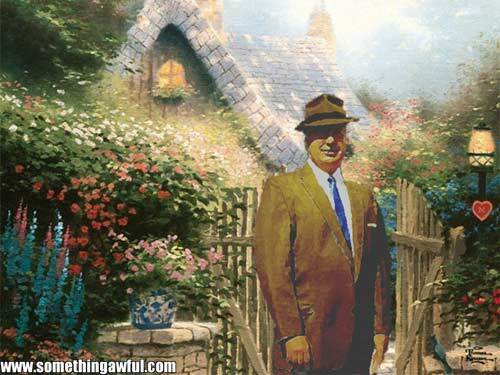 Today I interviewed with Ron Miscavige, whom I first met in the 1970s. Who would ever think when you meet someone and hang out in the 1970s ..that you would do a whistleblowing show 40 years later about a cult. 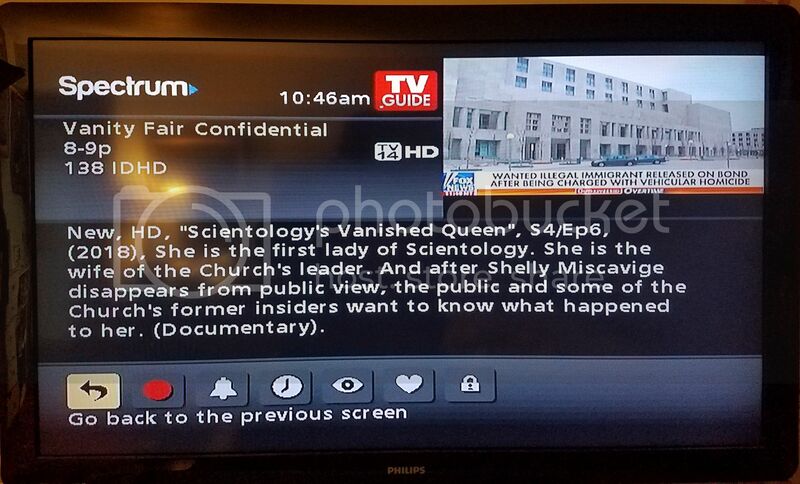 It's easy to see whom David Miscavige inherited his conscience free character from. This is a work of Art. A fan of Janis Gillham Grady sent to her and she told me to post. 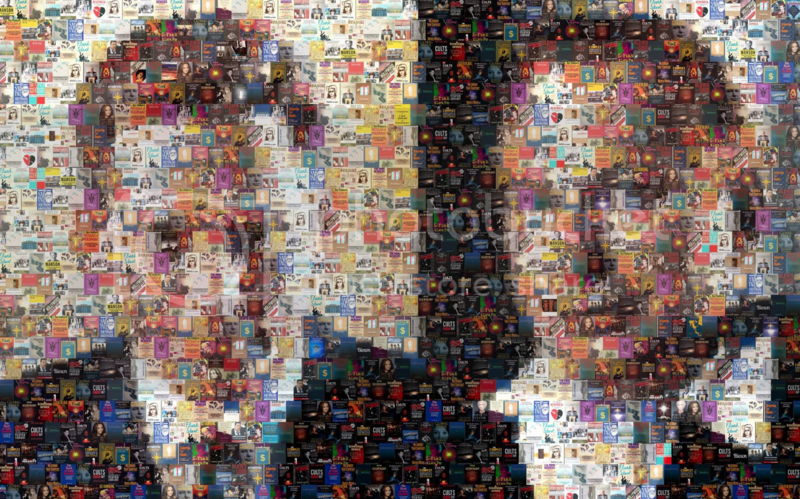 This picture is a collage of 95 books and *SP* publications on Scientology written by ex-Scientologists and journalist, media exposes and so on. With regard to books on cults - all the books I have read that deal with cults use real cults as examples and name them. I read Alexandra Stein's Terror, Love & Brainwashing. She is a former member of a political cult and most of her own research involved interviewing former members of two other cults. There were a number of instances in her book where she referenced Scientology by name. If she had not named any cults the information she was dealing with would have been the same, just as relevant and just as valuable. 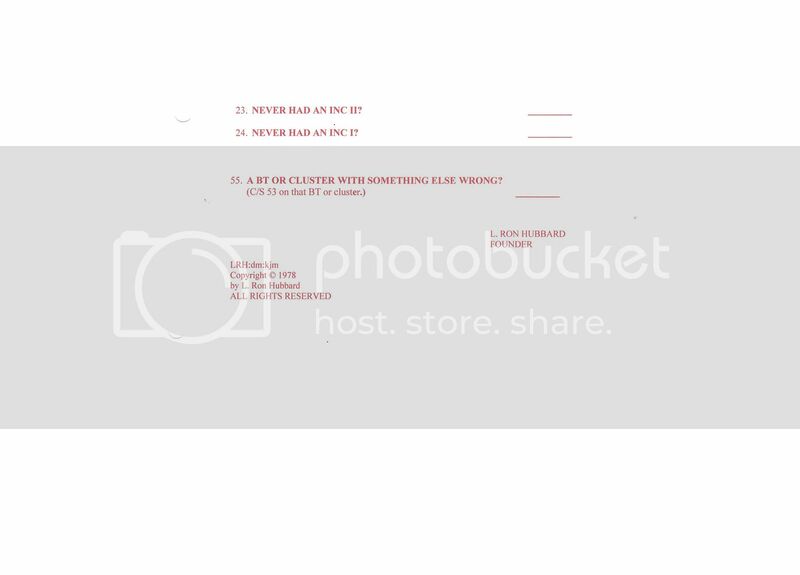 Steven Hassan (Combating Cult Mind Control) has said that cult members put up a barrier to any information that points out cult attributes of their cult. But when you tell them about other cults and what they do they have no barrier to that information. When I was in Scientology I "knew" it was not a cult, but the Moonies, Hare Krishna, the Process, yes they were definitely cults. I think it would be a worthwhile addition to the literature to have a book on cults that doesn't mention any cult by name or reference any directly. That way there would be a book you could hand a cult member that they just might read, and that just might free them. I'm not prepared to write such a book. I don't have sufficient expertise or academic skill to pull that off. There are people out there who do have the knowledge and skills. Now that I've put the idea here, maybe someone will act on it. One can hope. John Oliver is billing the cult $700,000 for giving them mentions on his channel.